“I am now developing it further and in the near-future it will also be able to provide financial forecasting for us right down to individual batch level,” he says. 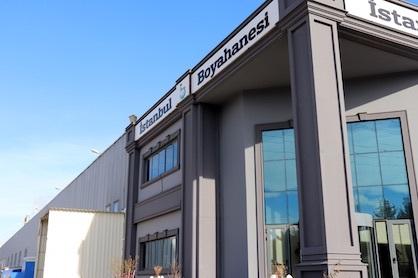 Based in the key Turkish textile centre of Çerkezköy, Istanbul Boyahanesi was only founded in 2017, on the site of an older existing dyehouse. 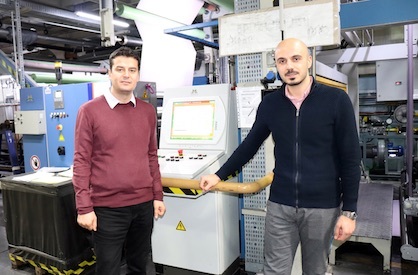 It is a joint venture between two of Turkey’s leading textile wholesalers, Yilmaz Kumaşçilik, which specialises in fabrics for casual and outerwear, and shirtings and suitings textiles operation Erika Kumaşçilik. 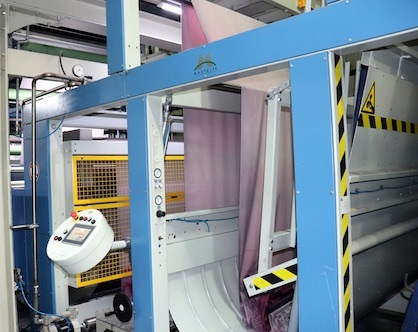 Immediately on its formation, the first move of the new company was to order a new Monforts Thermex Econtrol continuous dyeing line. “The Monforts Montex stenter is of course, our key product and its advantages are well established,” says Neotek founder Ahmet Kiliç. “It allows our customers to achieve high quality continuously, with the trusted electronic drive technology of Monforts. With the energy savings that are achieved they also save money and being robust, Monforts stenters also require fewer spare parts and less maintenance, with remote assistance in any case always available. “All of the components in Monforts machines are the best available and the majority of the companies in Turkey either already have experience with them and trust the brand, or see the benchmarks being set by their competitors, making Monforts technology the natural choice,” he adds. “We have been very happy with the service we have received to date from Monforts and Neotek, and will continue to trust their technology going forward as we expand our business,” Mr Taşkin concludes.